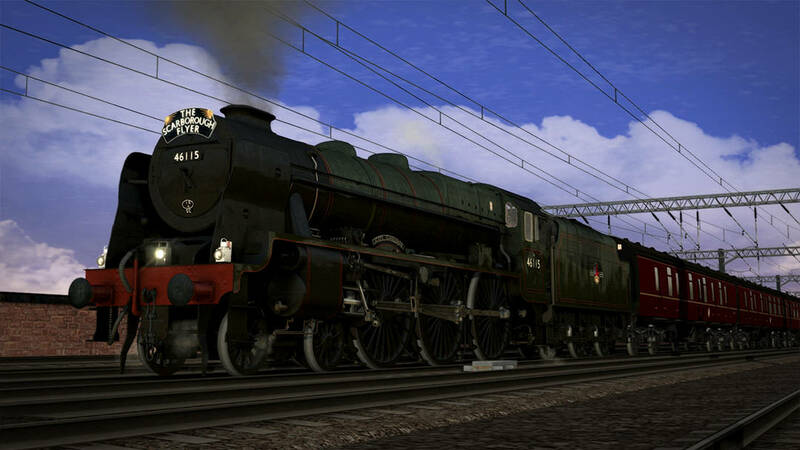 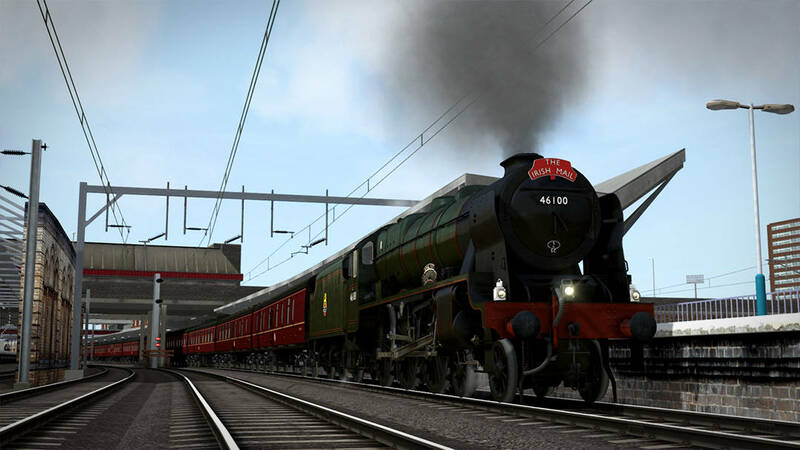 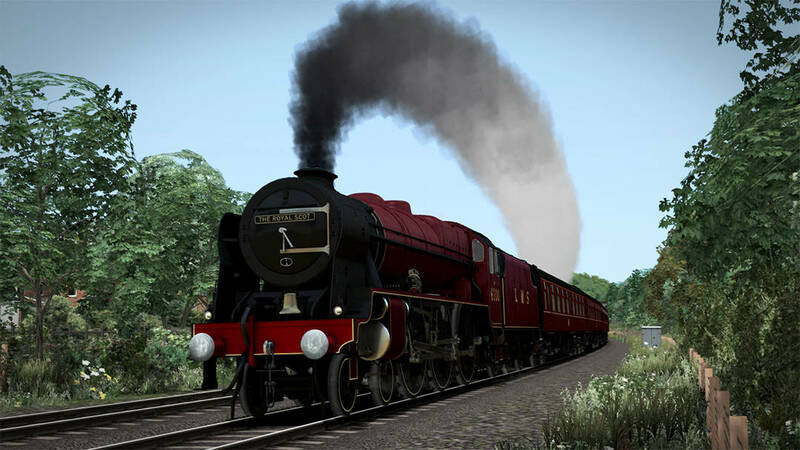 Dating back to the 1920s, although rebuilt from the mid-1940s to transform their performance, the Royal Scot Class was a favourite among many in its heyday and is popular in preservation – and now, you can experience them from the virtual footplate thanks to Bossman Games. 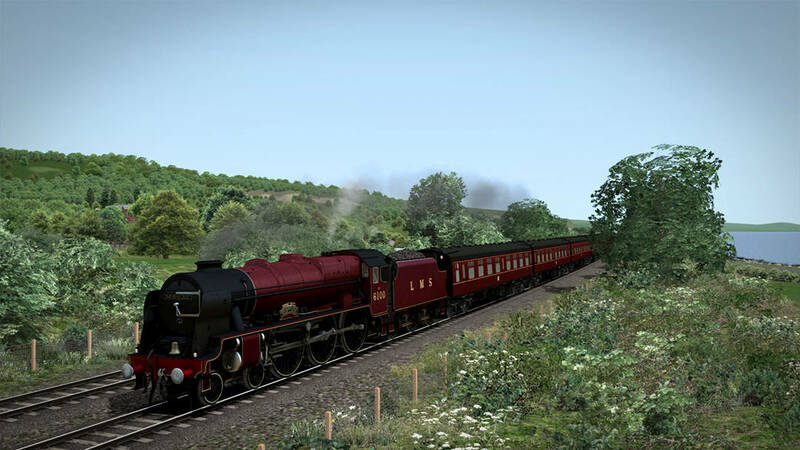 The included Career scenarios put you in charge of railtours on the main line, bringing heritage horsepower to the North Welsh coast and between Liverpool and Manchester. 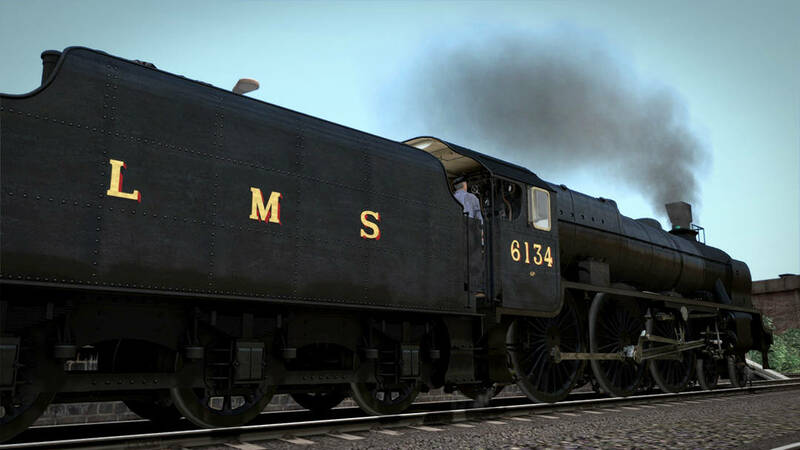 Yesteryear will roar to authentic life as you steam along, shovelling tons of coal to shift the sightseeing passengers along a journey to remember. 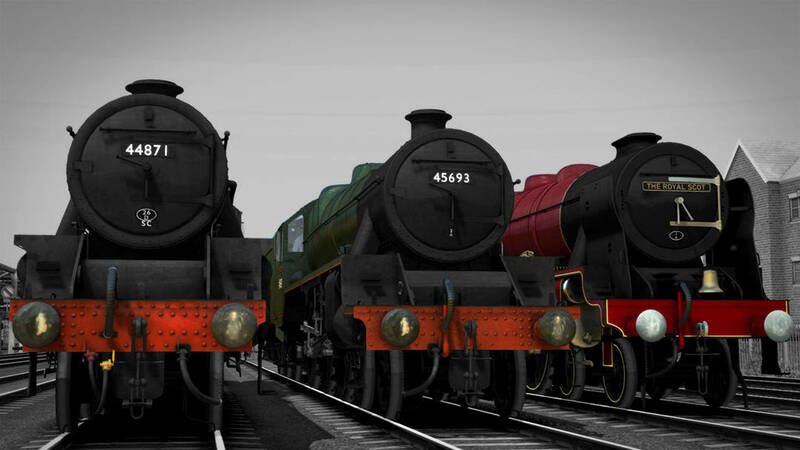 A trio of Stanier’s finest stand proudly side-by-side: The Black 5 (left), the Jubilee (centre) and the Rebuilt Royal Scot (right). 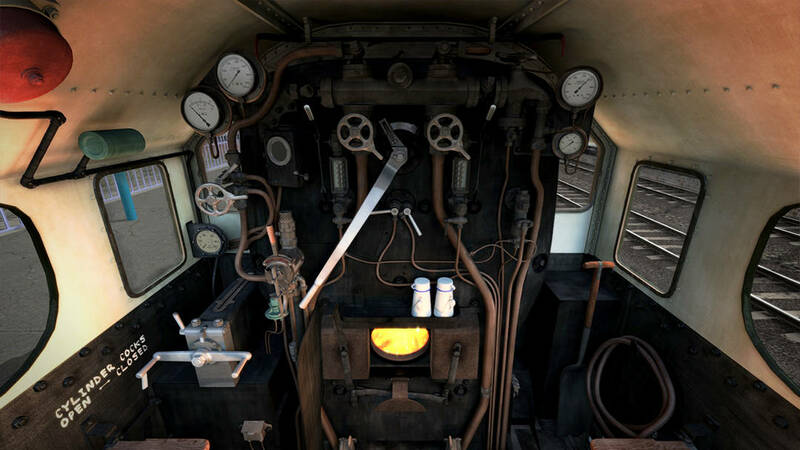 Add them all to your collection today!